The CoA though will individually urge ICC members to sever ties with any nation that is a terrorist hub. 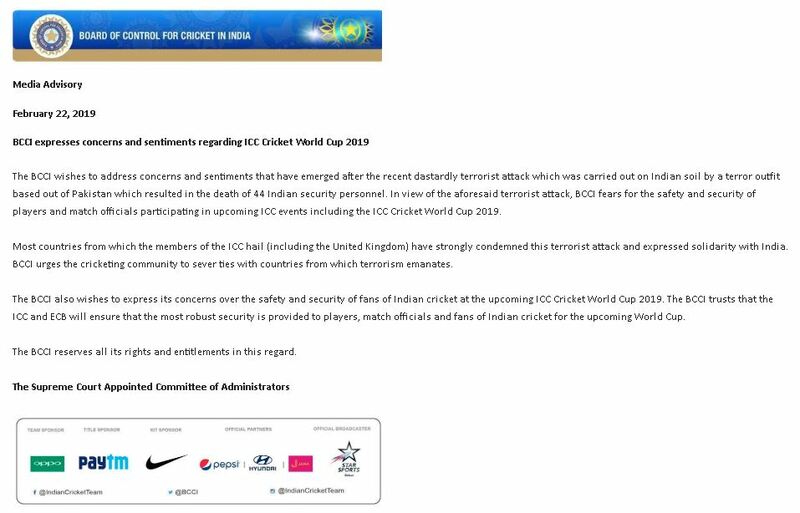 New Delhi: The Committee of Administrators (CoA) running Indian cricket Friday decided against taking any stand on the World Cup clash against Pakistan but said it would individually urge ICC members to “sever ties with any nation that is a terrorist hub”. 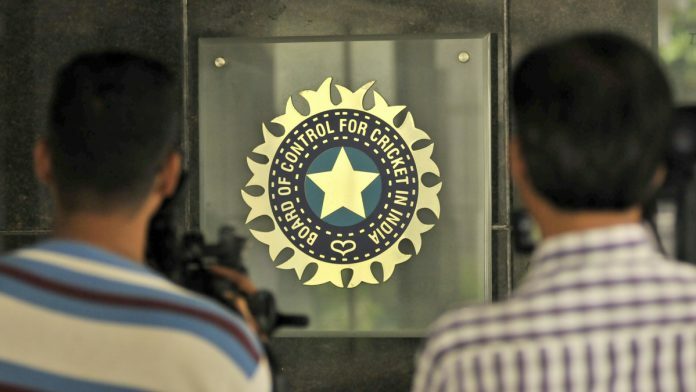 There were reports that the CoA and the BCCI might approach the ICC seeking Pakistan’s ouster from the mega-event in England that starts on May 30. However, even such a move is unlikely to make any difference as there is no provision in the world body’s regulations that allow one member to seek the ouster of another. Also read: BCCI set to seek World Cup ban on Pakistan: Playing to the gallery or a stand on terror?